Ever wished for a pocket-sized iPhone 4/4S tripod? Well, your wish has just been granted as Gomite introduces the world’s first small, quick-connect tripod called the Tiltpod Mobile. 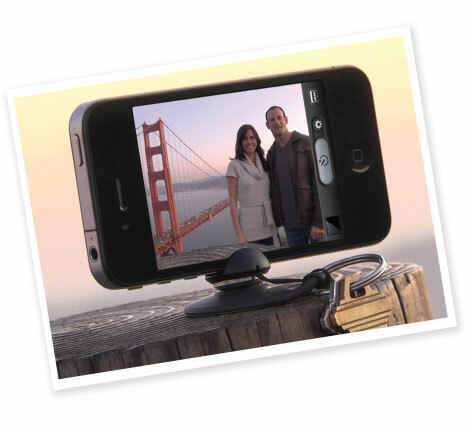 Featuring a grippy magnetic base, the tiltpod mobile can easily snap in and support the iPhone 4/4S to take pictures, watch movies, FaceTime or simply be hands free. Its nickel plated micro positioning pivot allows for maximum range of motion and precision control. You even get a key ring with Tiltpod Mobile so you can carry it around and be always ready to get the perfect shot. Nickel plated micro positioning pivot for maximum range of motion and precision control. Works in portrait and landscape orientations. Grippy base can be quickly attached and removed from the phone. Enjoy hands-free photos, movies, video chatting and more. 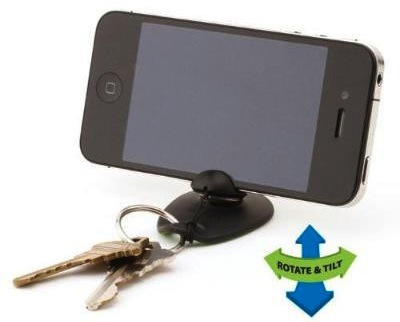 Comes with magnetic base, iPhone 4/4S adapter and key ring. 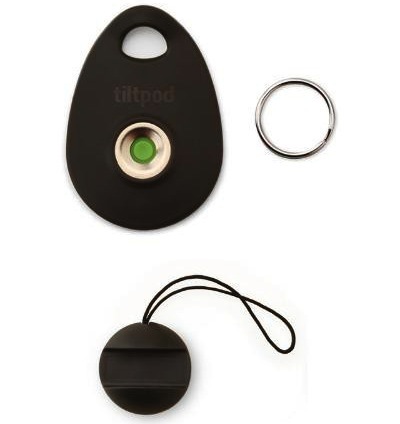 The Tiltpod Mobile includes a magnetic base, iPhone 4/4S adapter and key ring. Keep in mind that the product is designed to fit caseless iPhone 4/4S. You can grab it online at Gomite’s website for $14.95.